Chris Englehart once won the Finger Lakes Gaming & Racetrack trainer championship 13 consecutive years (2003-2015). He’s won that honor a total of 15 times. 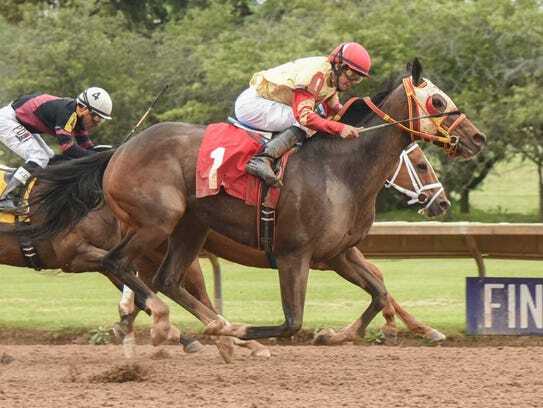 It should come as no surprise to racing fans, then, that the legendary Canandaigua horseman has become the first local trainer to reach the 4,000-victory mark.